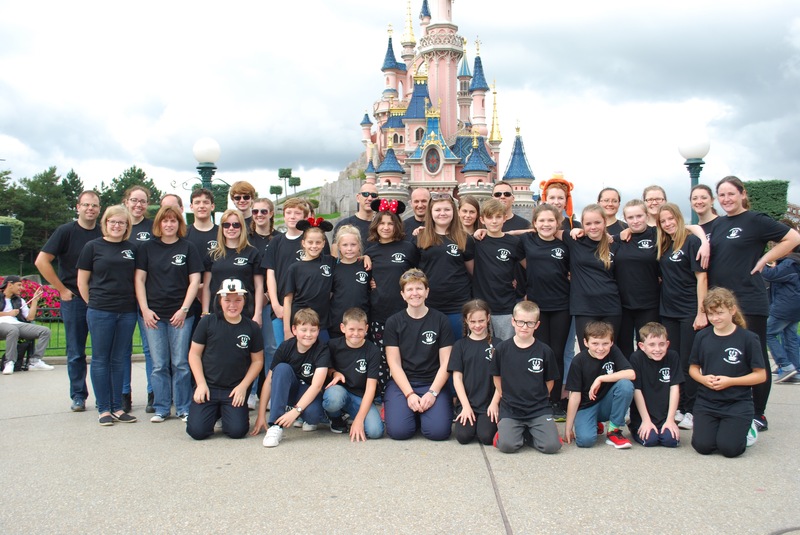 Kingston & Malden S&G Band travelled across the Channel last weekend to perform at Disneyland Paris. 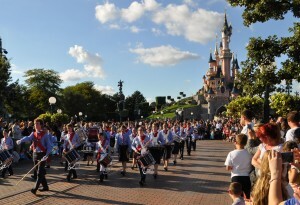 46 members of the Band were proud to fly the flag for the UK at the popular resort and marched down Disney’s Main Street prior to the main Disney Parade. 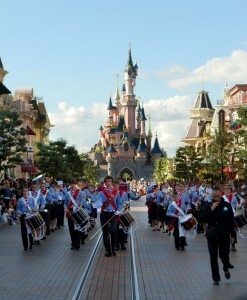 Cheered on by thousands of visitors in the Park, the Band entertained the crowds with a selection of their popular marches. 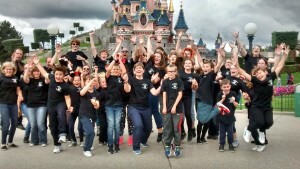 The performance was part of a weekend trip to the resort which saw band members getting the opportunity to enjoy the attractions at the Park including a spectacular firework and laser show on the Saturday evening. 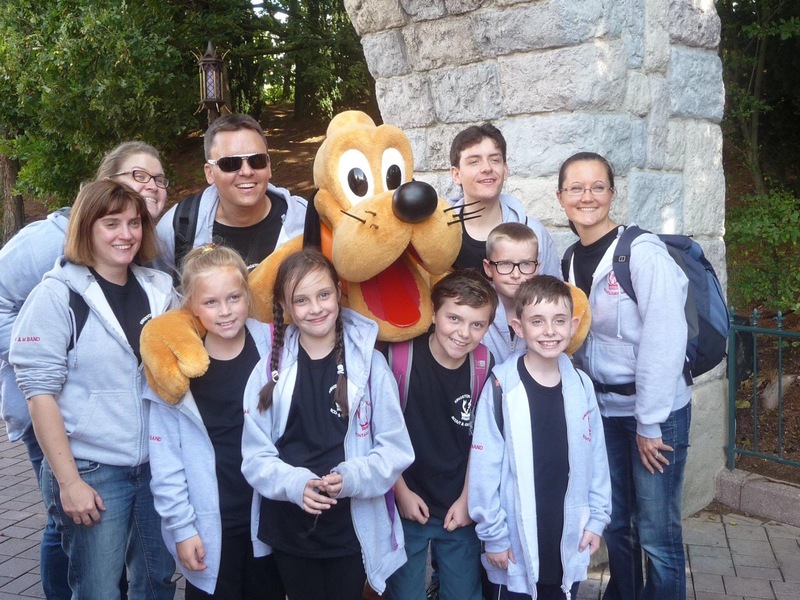 “The Band were terrific ambassadors for Scouting & Guiding and the Royal Borough commented Bandmaster Alison Eggitt“.